The formation of a new school district gave MSH Architects the latitude to explore several building sites and solutions. 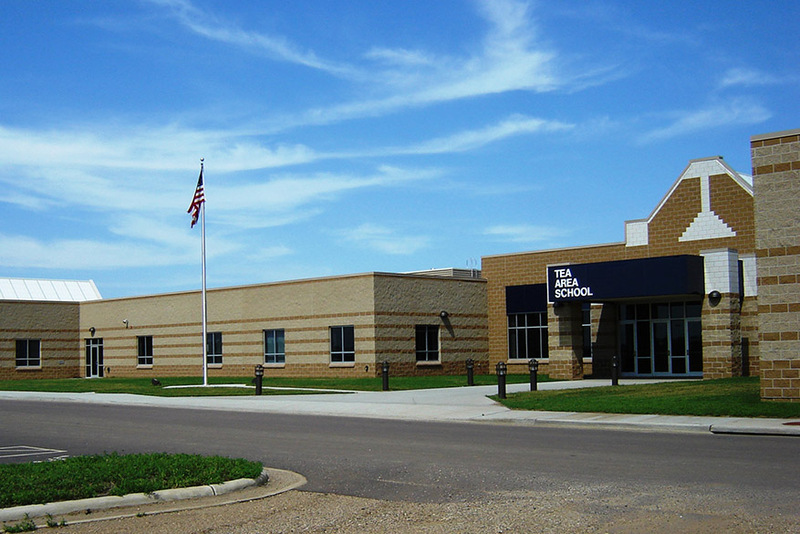 We worked closely with the school board and building task force to develop a building program that best fit the needs of the high school and the growing community. 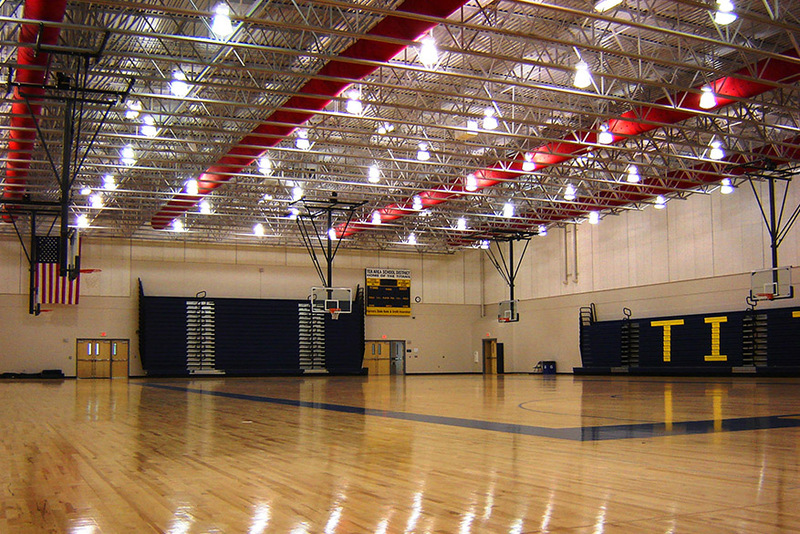 MSH Architects' efforts resulted in a series of dynamic spaces – from the brightly lit common area to one of the finest gymnasiums in the region. Customized classrooms catering to specific curriculum needs enhance the district’s commitment to academic excellence. The construction was completed on time and well under budget. 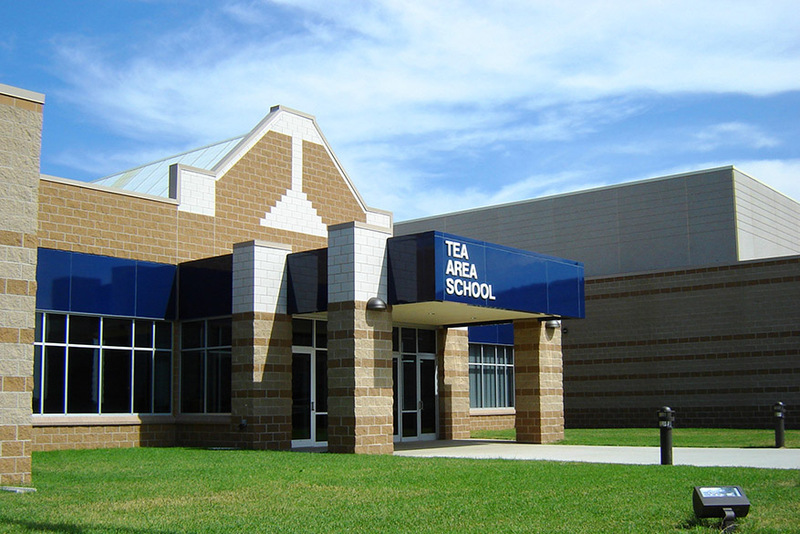 As further testament to our quality of cost controls, the Tea Area School District engaged MSH Architects on four subsequent projects, three studies for future facilities, and a comprehensive district growth study.